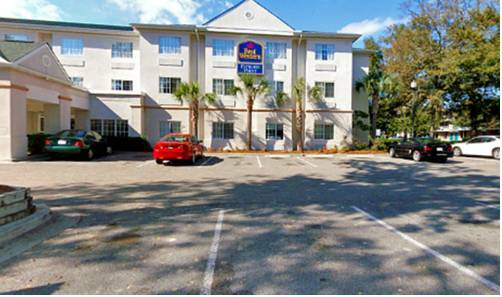 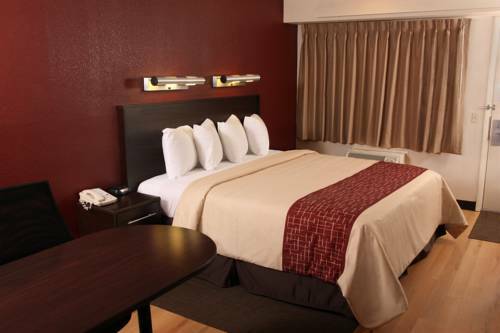 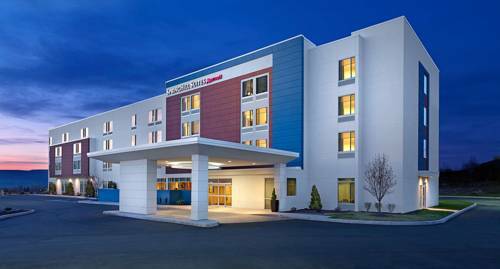 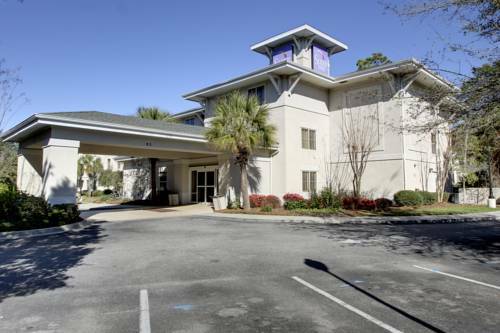 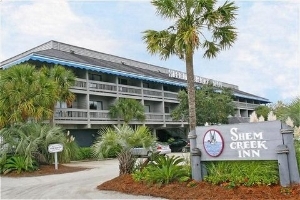 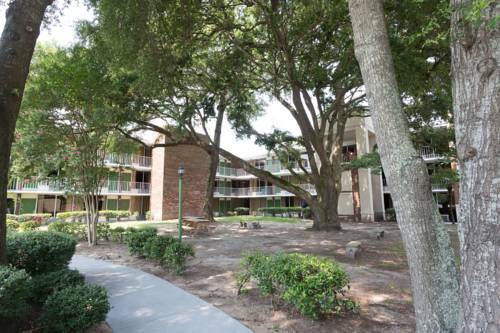 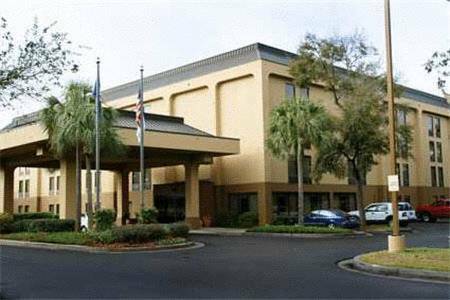 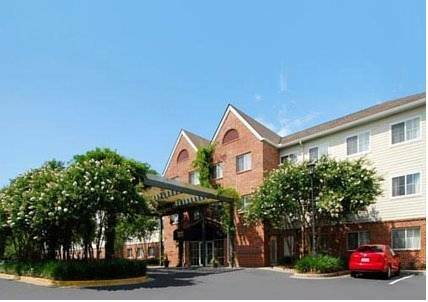 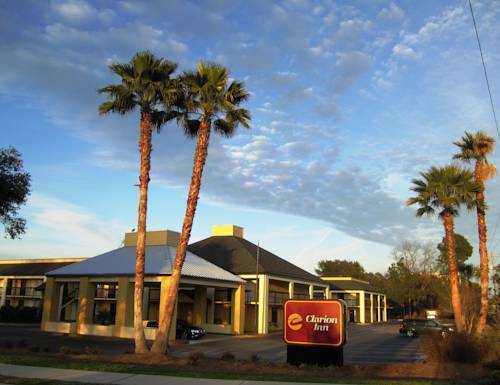 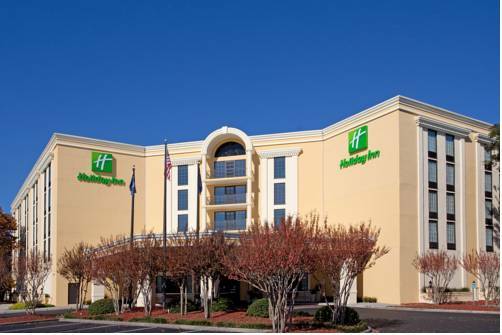 This hotel has fine festivity and conference amenities where you could arrange banquet events, and Charleston Place Superb Luxury is equipped with a great pool, so you can take a swim. 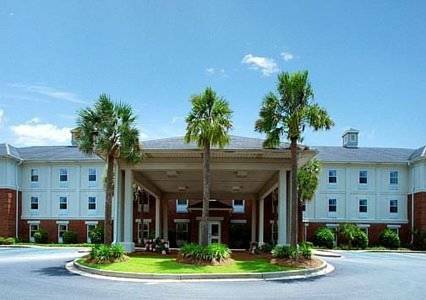 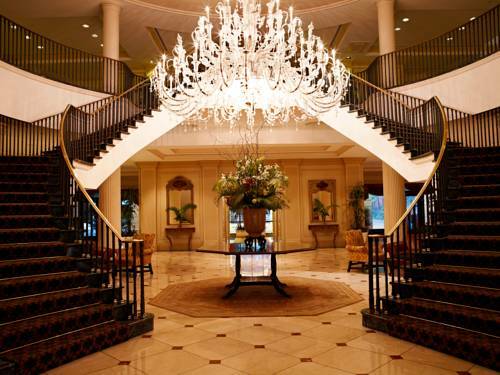 These are some other hotels near Belmond Charleston Place, Charleston. 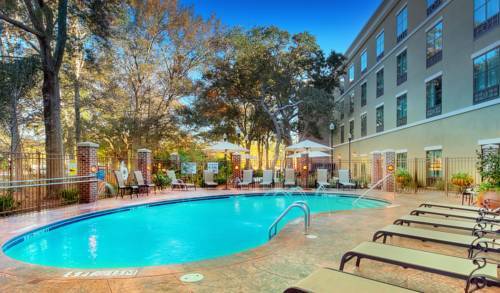 These outdoors activities are available near Charleston Place Superb Luxury.